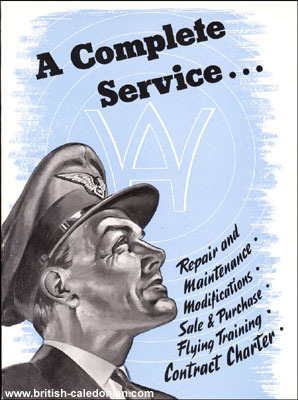 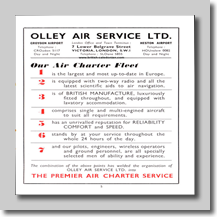 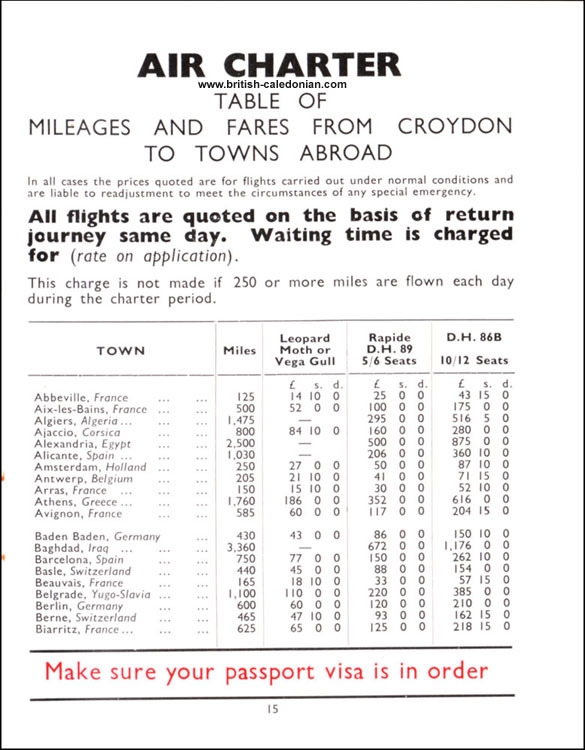 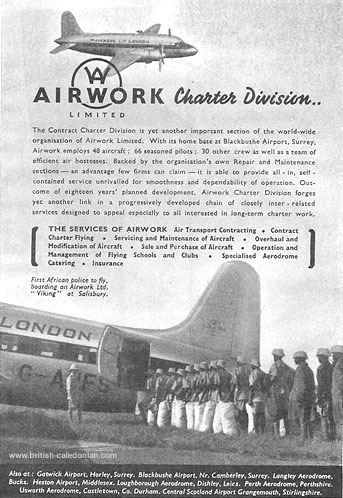 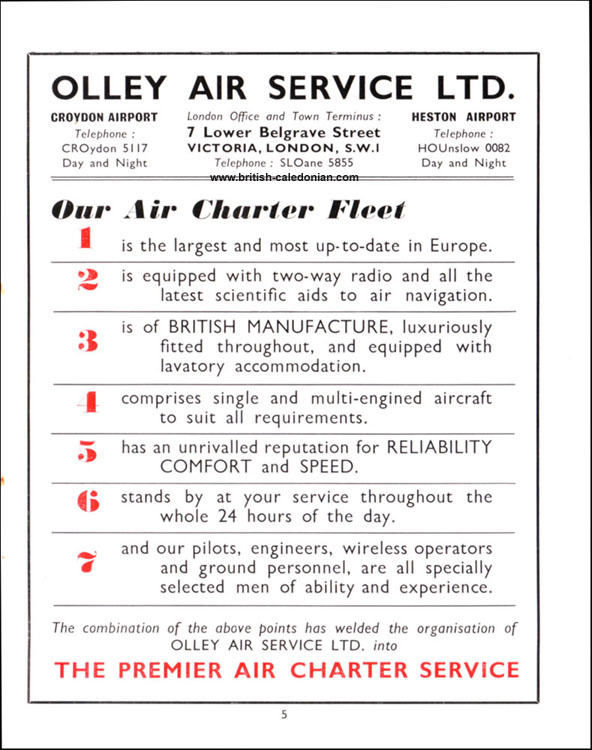 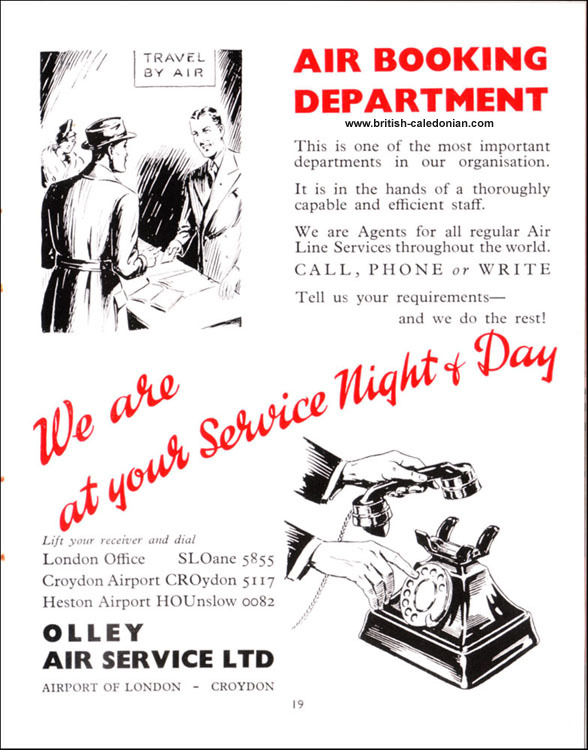 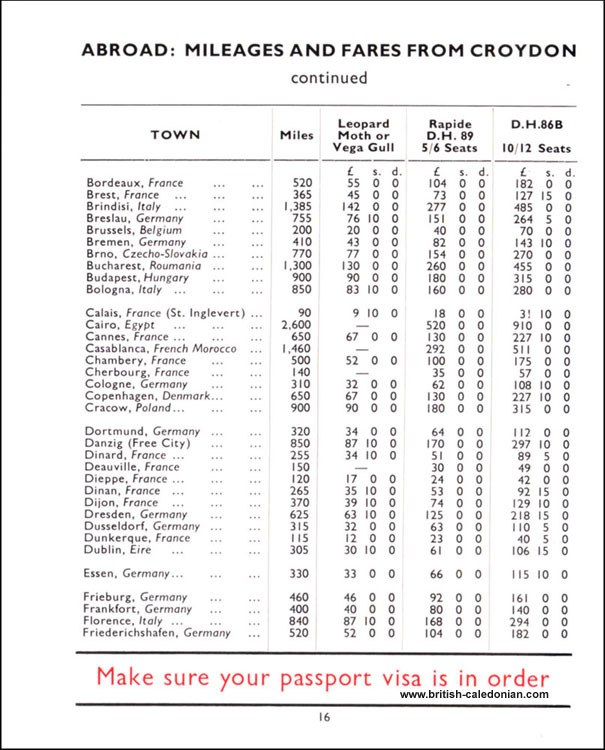 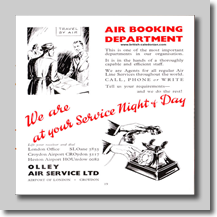 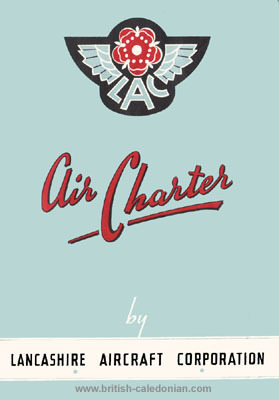 From the very beginnings of the independent airlines in the UK charter work was an important stream of revenue. 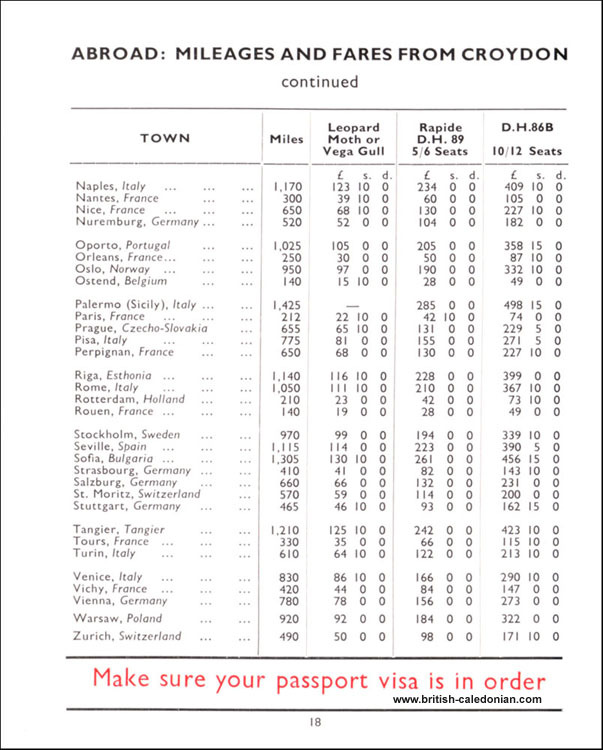 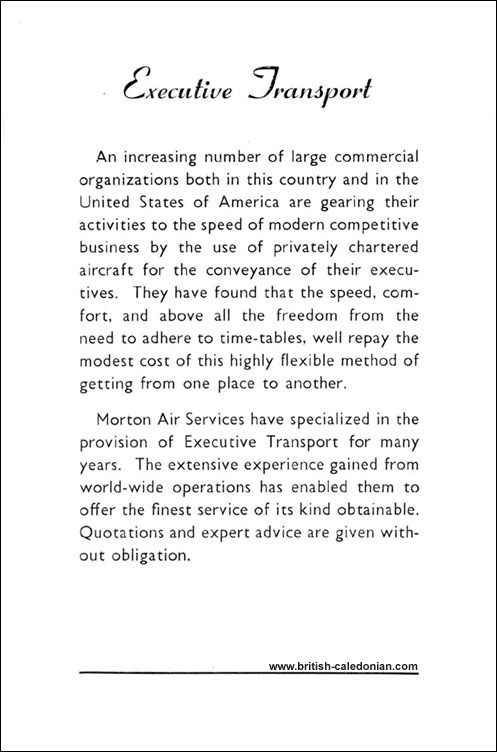 The State airlines had the rights to the scheduled services, occasionally some routes were flown by the Independents as "associates" of the state airline. 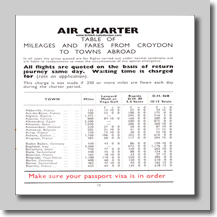 But whether it be flying newspapers under contract, bank notes to far flung places in the Empire or folks to race days around the UK and near continent, charter work often kept the airlines in profit.....or at least solvent. 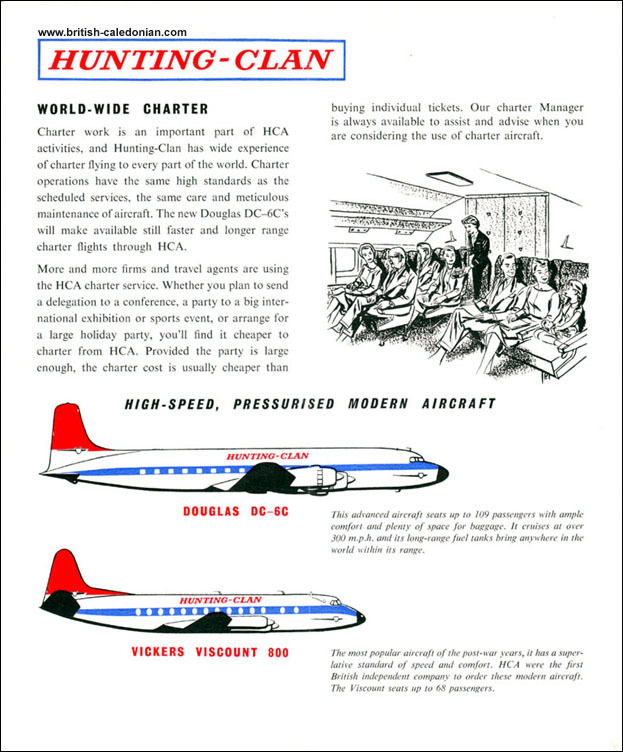 Many of the airlines in BCal's lineage had charter divisions or offered their aircraft for charter. 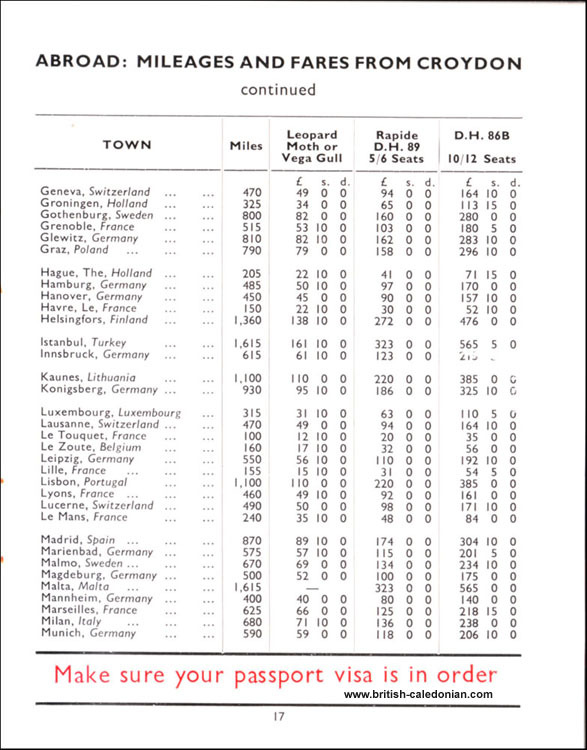 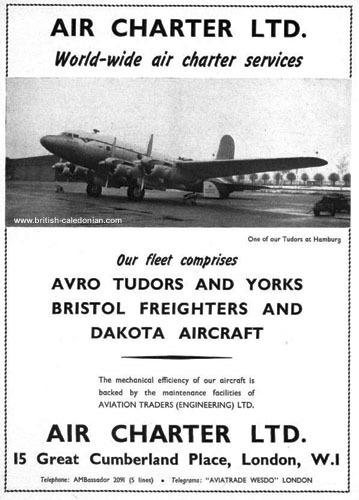 Some large, some small, but all had aircraft available that you could charter for a price of course. 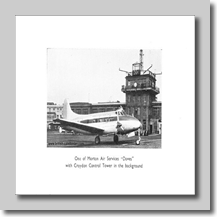 One, Manx Airlines, started out as Manx Air Charter in its early days. 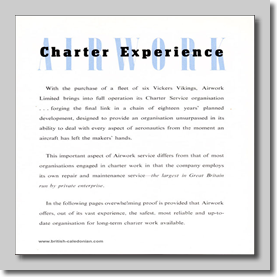 But below are some of those charter offerings from days gone by. 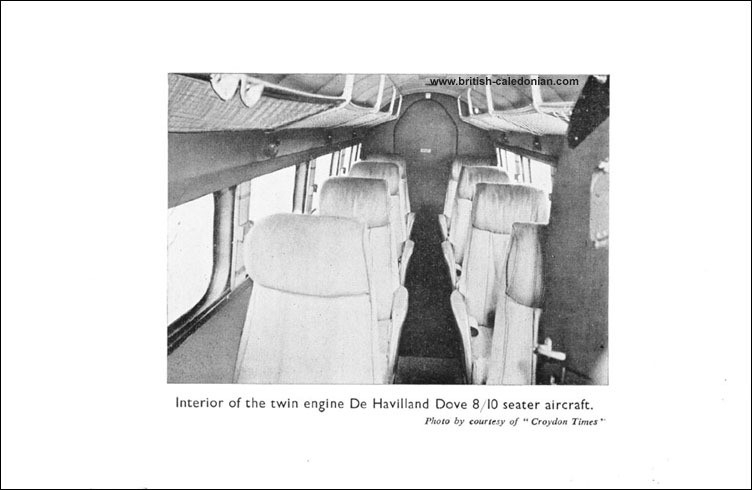 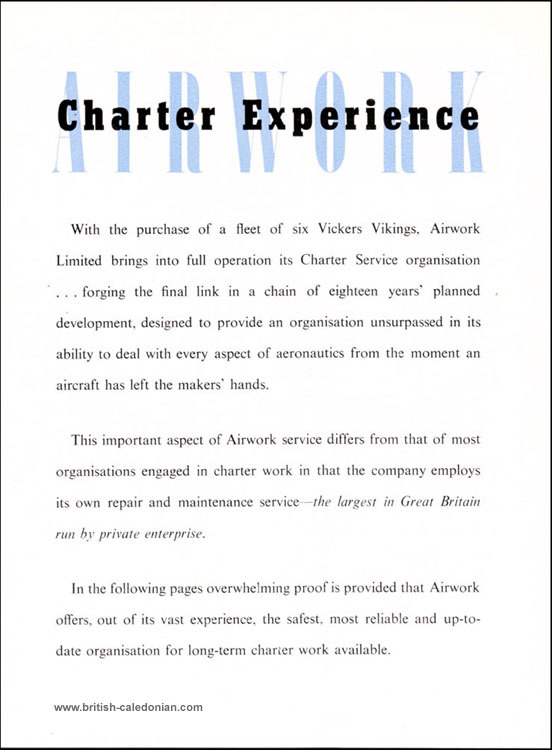 When entering the air charter market Airwork did not enter quietly; they spent £250,000 on a fleet of 6 Vickers Vikings in 1946 (£9million in 2014 prices) and proclaimed that they did not use any pre-war or war converted aircraft. 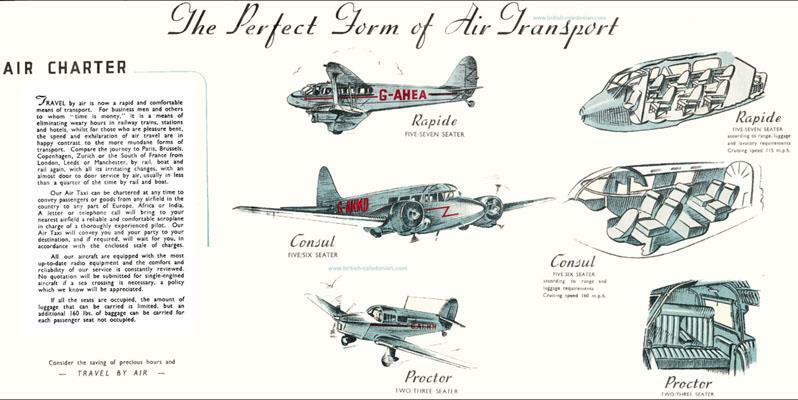 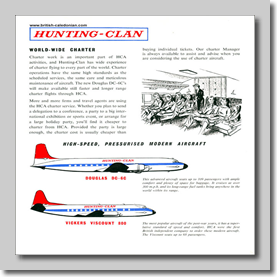 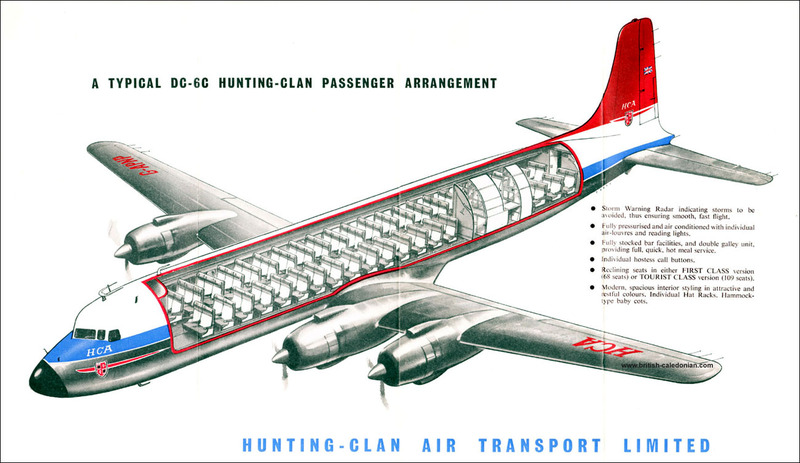 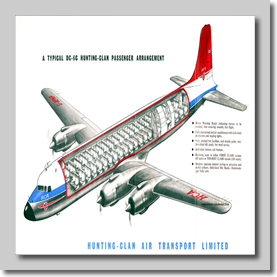 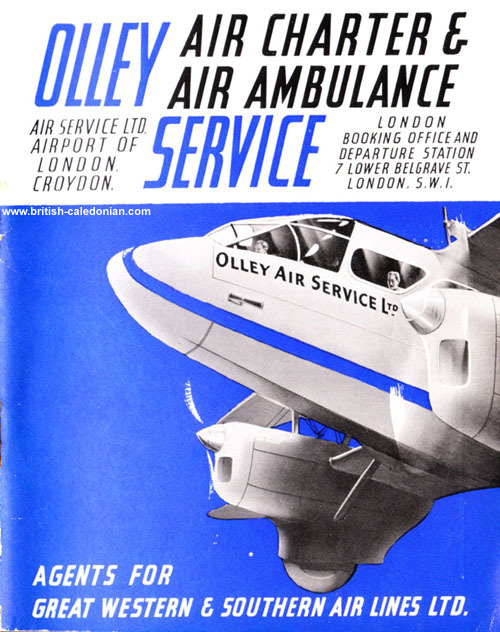 The other very large independent airline was Hunting-Clan, (they and Airwork would eventually form BUA). 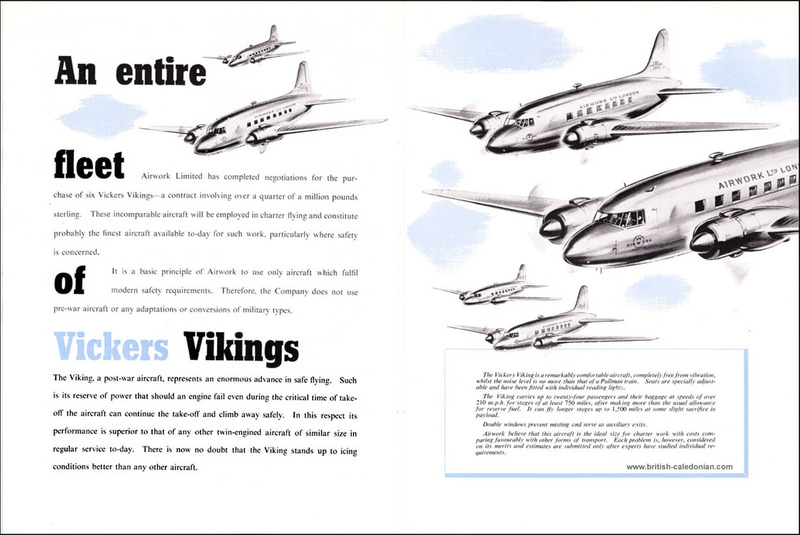 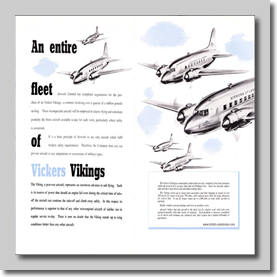 Though not too long before that their 1959 Worldwide charter offering was the Douglas DC-6 and the Vickets Viscount. 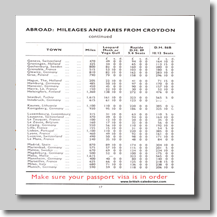 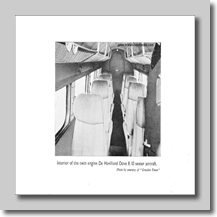 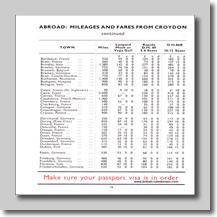 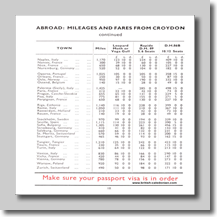 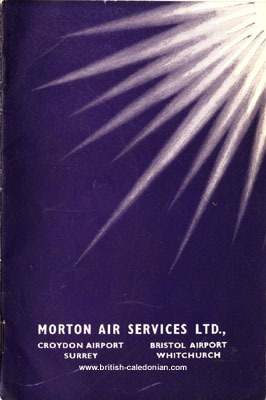 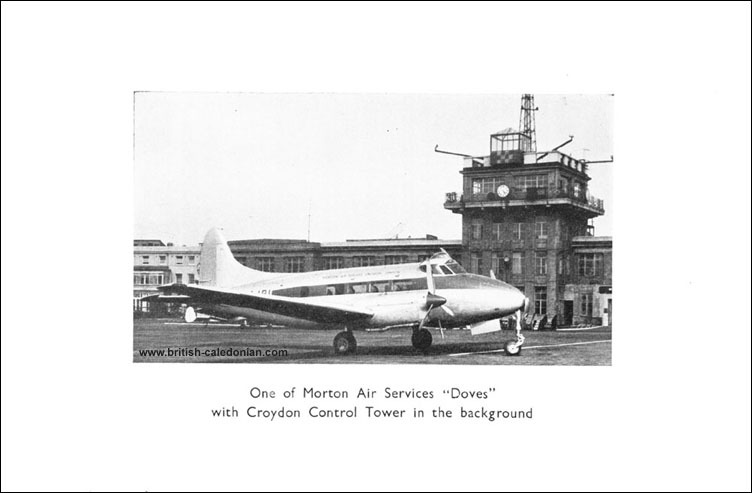 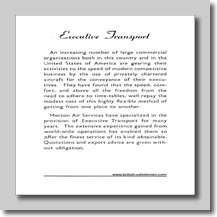 Also based at Croydon, with a satellite operation in Bristol, Mortons also undertook many charter services around the UK and to the near continent with their fleet of Doves and Rapides. 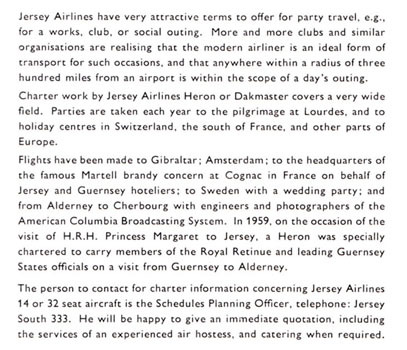 All of the other airlines in BCal's lineage would have operated charters of course, though literature is hard to come by.